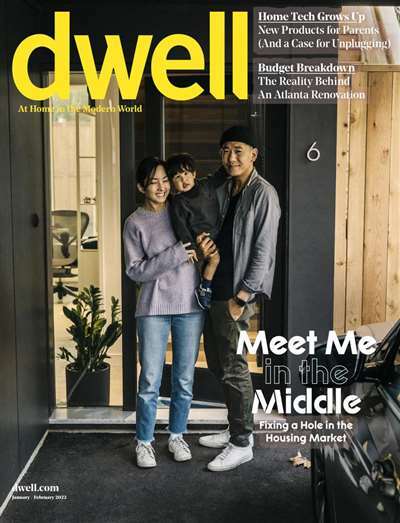 Subscribe to Dwell Magazine at MagsConnect Canada. 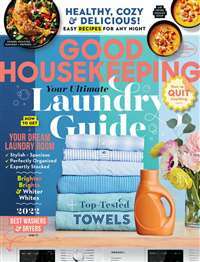 If you are interested in items like the Nissan Actic Concept Car (that has a matching trailer) or you want to discover new modern options for your bathroom, kitchen or garden, this magazine delivers. Home Cooking - a contractor and his three sons design a home with the kitchen at the heart of the home. 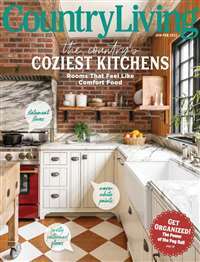 "Dwell" is my favorite of all the design magazines I read regularly. It is a beautiful magazine with thoughtful and helpful illustrations, great articles, and interesting features. 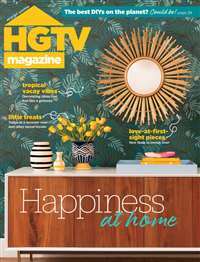 I am especially fond of the coverage of emerging trends in contemporary homes, particularly the coverage of prefab homes, culminating in the sponsorship of the "Dwell Homes," which showcase outstanding contemporary prefabricated housing.